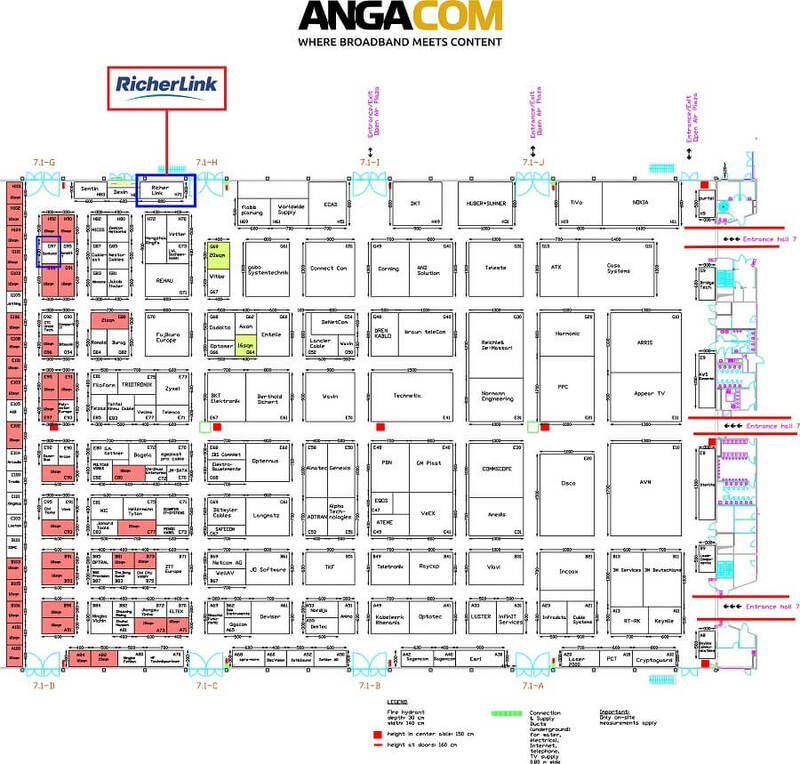 RicherLink Technology Co., Ltd is a high-tech enterprise located in Shenzhen, China. 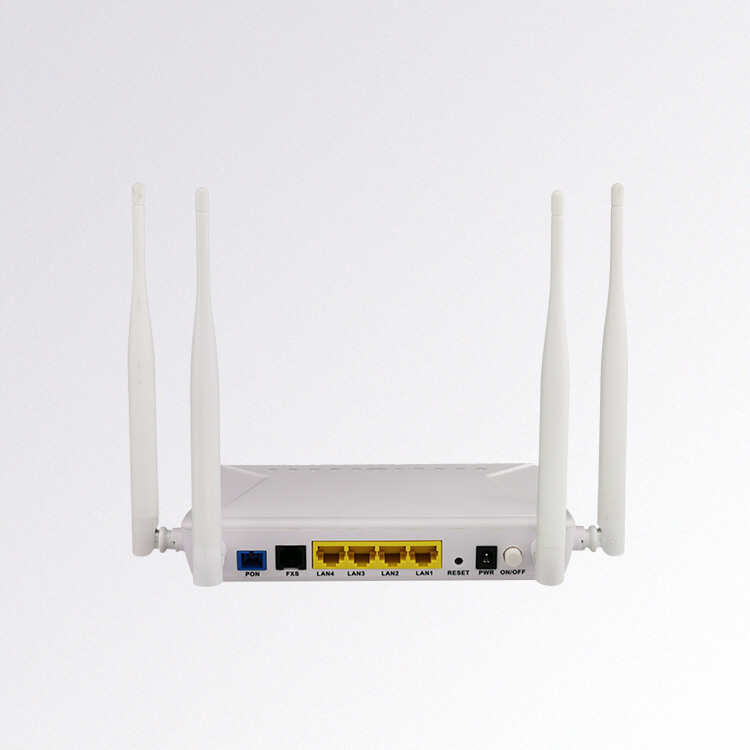 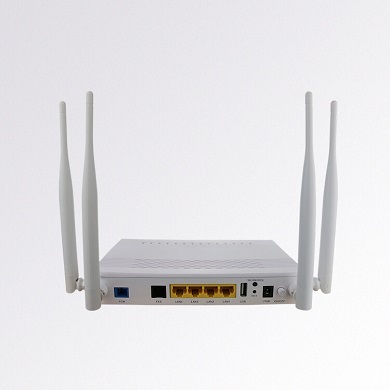 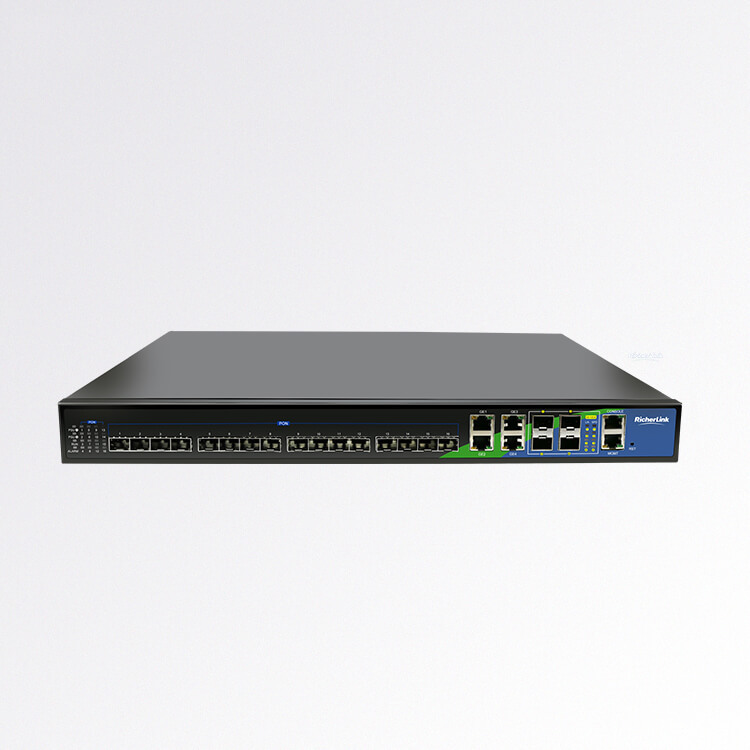 We are solution provider of triple-play services broadband access and smart Home network, which including the research and development of related products. 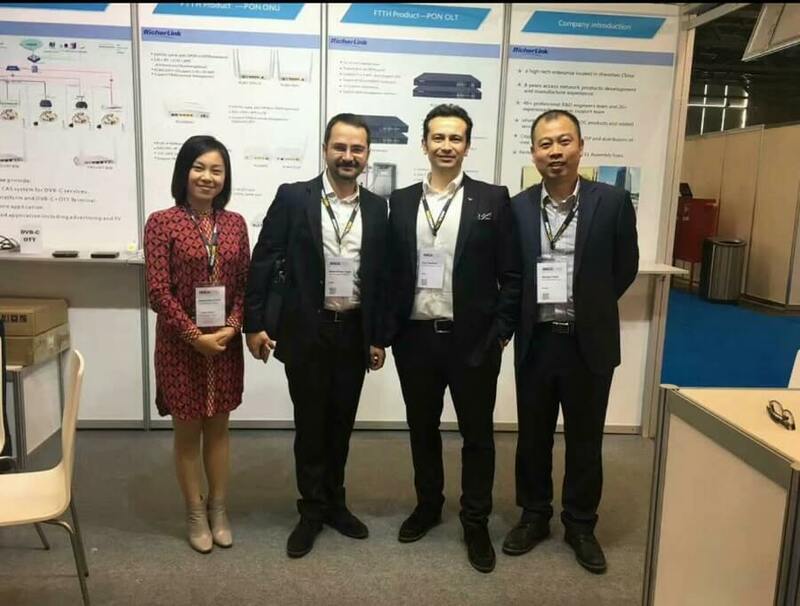 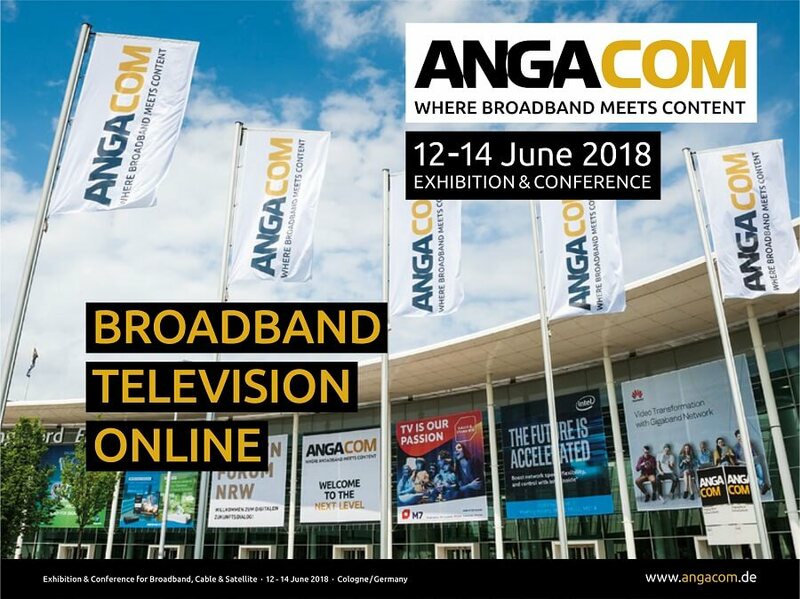 We sincerely invite you to visit our booth again, On the way of expanding broadcasting market, RicherLink is pleased to cooperate with you to develop the radio and television network and push forward the development of Information Technology.